It's not goodbye—it's see you later Canada. 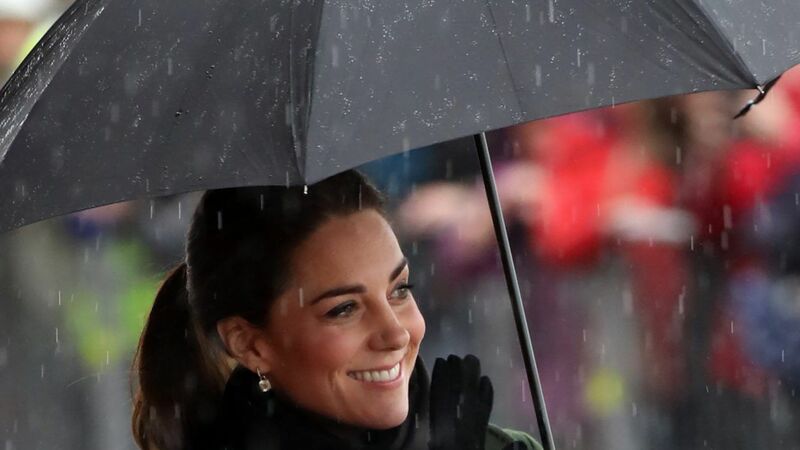 After spending eight days exploring British Columbia, Kate Middleton, Prince William, and their two adorable children Prince George and Princess Charlotte (on her first royal tour) officially waved goodbye to the lovely country and headed home. Even in their last moments on Canadian soil, the royal family managed to put a smile on our faces—look at Princess Charlotte's enthusiastic little wave! 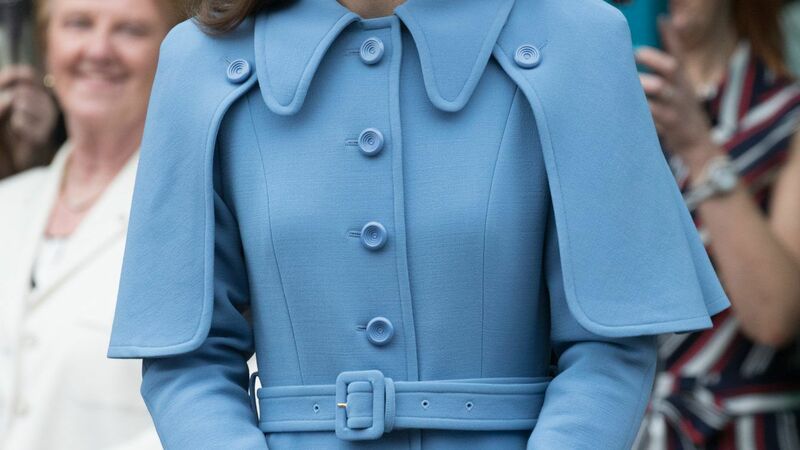 A crowd of eager Canadians were there to see the royal family off, and always-stunning Middleton didn't disappoint with her last outfit of the tour. 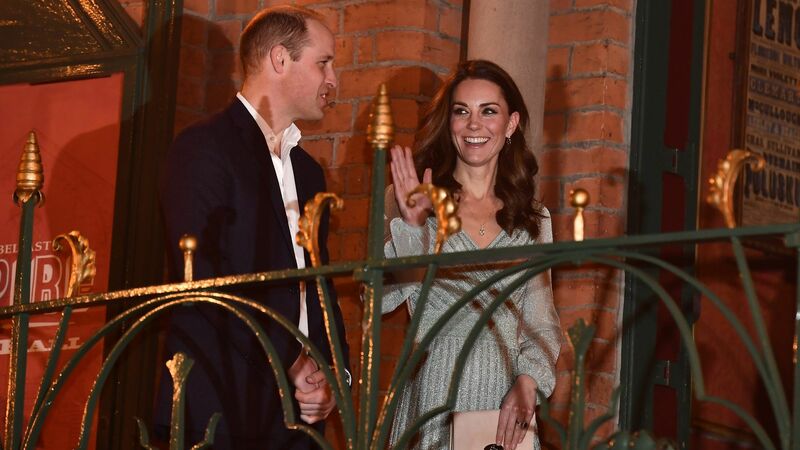 The Duchess of Cambridge wore a chic, structured ivory dress with long sleeves. 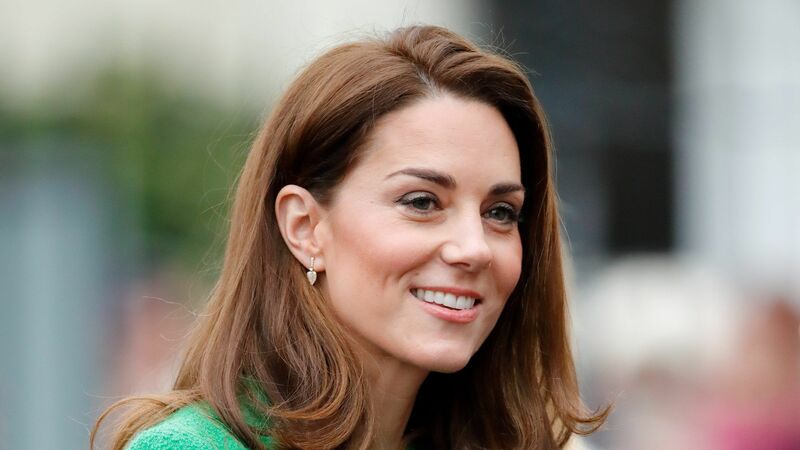 She had her beautiful diamond brooch pinned to her chest as she carried Princess Charlotte, who wore a cute white floral dress with a burgundy sweater and matching shoes. We have to say that the little princess was a total natural all throughout her first royal trip! The men looked equally dapper for their send-off. Prince William wore a tailored navy suit and black tie, while Prince George rocked maroon shorts, a navy sweater, and navy knee socks. As they headed back home, the royal family wrote a touching message on Instagram, thanking Canada for a wonderful trip. Under a video with clips from the children's playdate, Prince William wrote, "Catherine and I are incredibly grateful to the people of Canada for the warmth and hospitality they have extended to our family over the last week. We have loved our time in British Columbia and Yukon and will never forget the beautiful places we have seen and the many people who have been kind enough to come to welcome us in person." They certainly are gracious guests—they can come visit us any time they'd like!